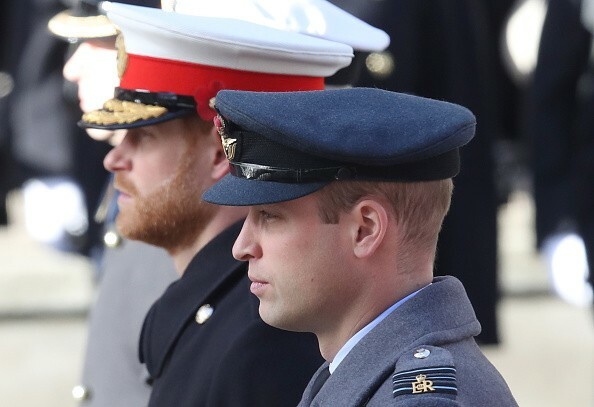 Prince William and Prince Harry have already split their households. However, their decision doesn’t have anything to do with Meghan Markle or the rumors about the Duke of Cambridge’s alleged infidelity. Royal expert Sheela Mackintosh-Stewart recently told Express that the royal siblings decided to go their separate ways duty wise to prepare for Prince William’s next role as a member of the British clan. In the coming years, Prince William will be crowned as king. “The duties and responsibilities the two brothers are taking on as working royals are also very different now,” she said. “As the future King of England, William is preparing for his role and the high-profile responsibilities that will come with this,” the royal expert added. In order for Prince William to facilitate his move, he needs his own staff and support network by his side. “As a result, he needs a household and support staff which reflects this, whilst also gaining independence from his father and brother — much like any normal individual would,” she said. On the other hand, Prince Harry, being currently the sixth in line to the throne, will have less onerous responsibilities and more family freedom. Meanwhile, Mackintosh-Stewart also denied the rumors that the separation has to do with Prince William and Prince Harry’s alleged rift. She said that what the split symbolizes is a natural progression of age, maturity and changing personal needs. In line with their separation, Prince Harry and Meghan Markle created their own social media account to be able to update their supporters regarding personal and professional matters. The royal couple is calling their Instagram account Sussex Royal. There are reports suggesting that Prince Harry and Meghan would share the first photos of their baby via their Instagram account. Meghan is scheduled to give birth this month. Following the unveiling of their new platform, Kensington Palace changed its social media photos to include Prince George, Princess Charlotte and Prince Louis. This move confirmed that Kensington Palace will now be dedicated solely to the Cambridge family.